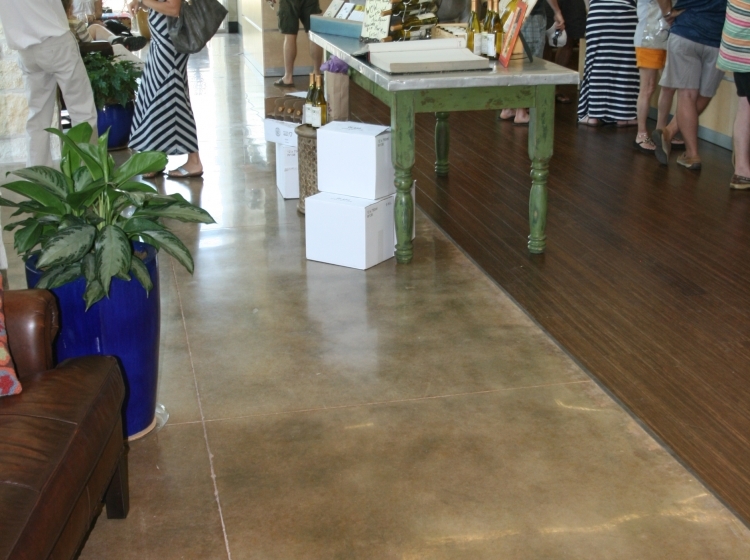 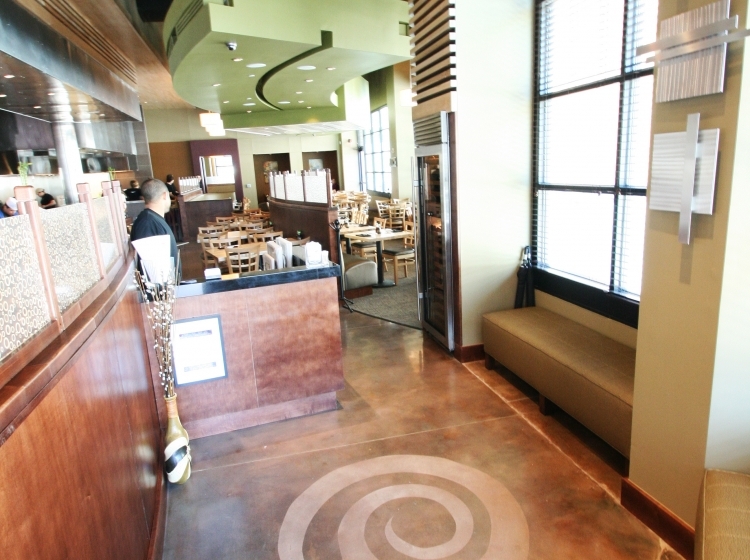 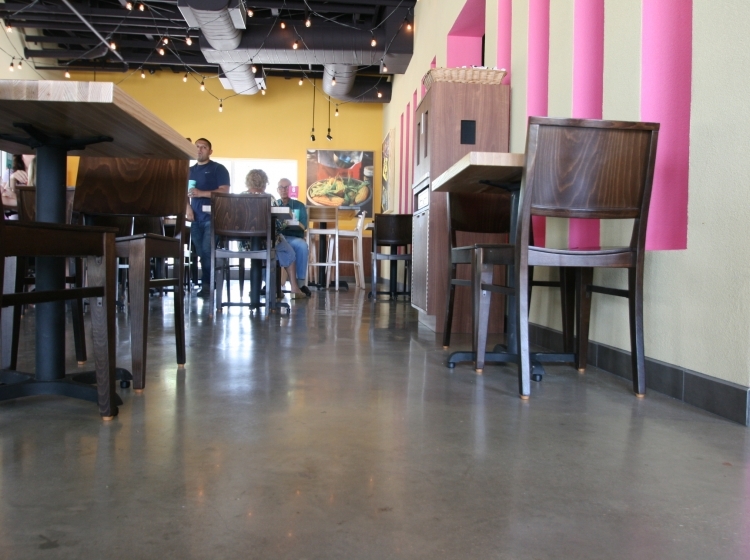 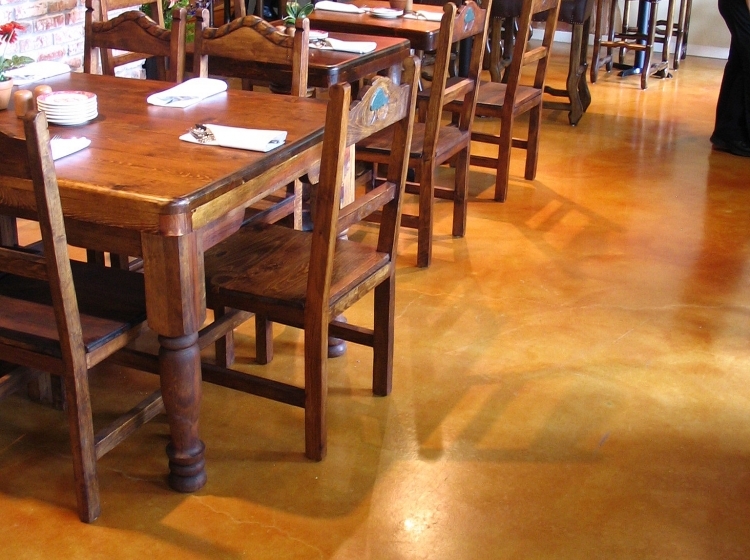 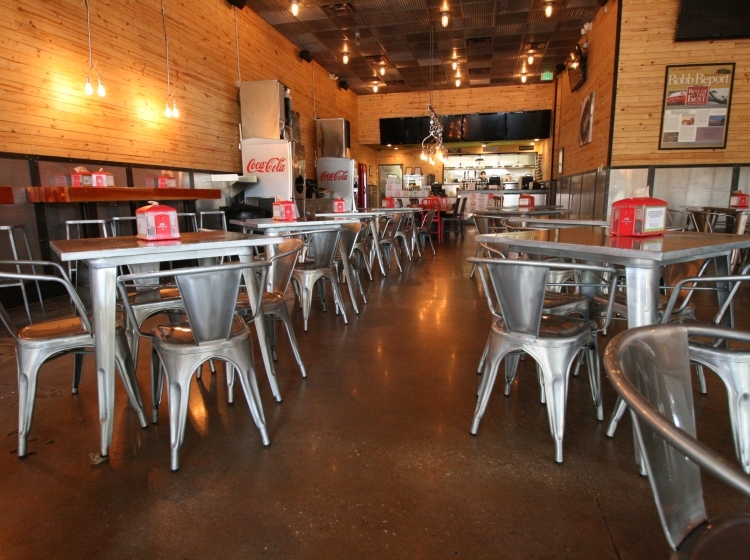 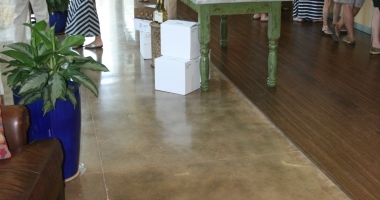 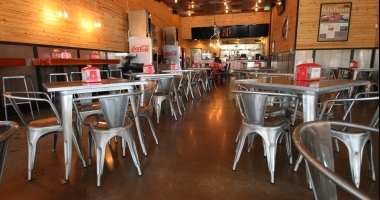 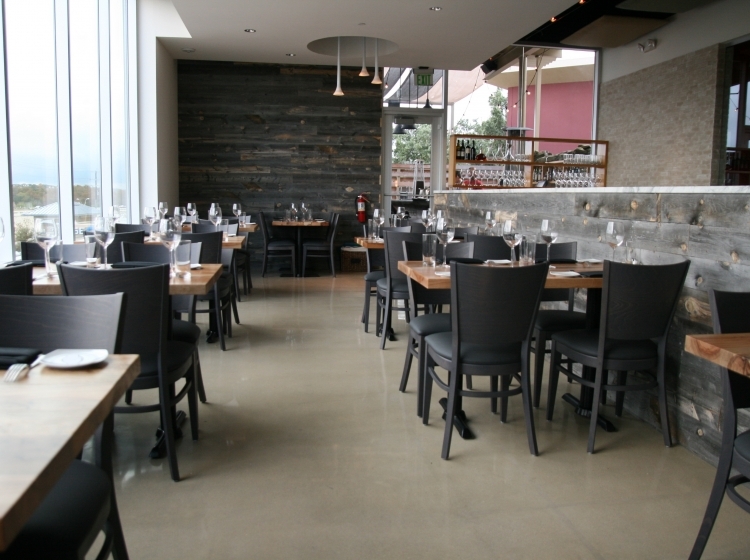 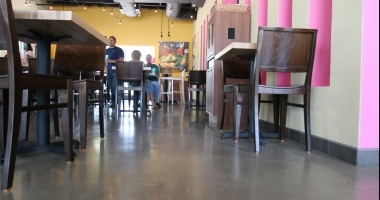 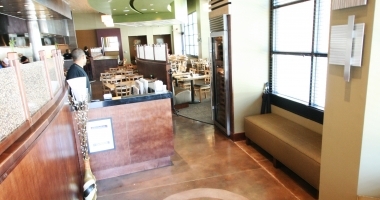 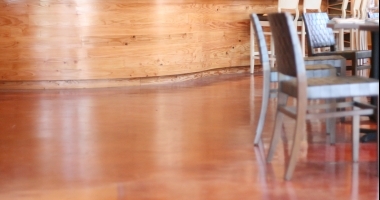 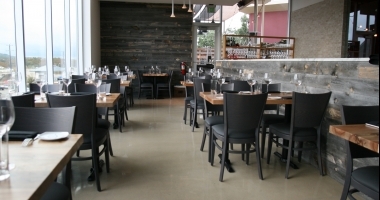 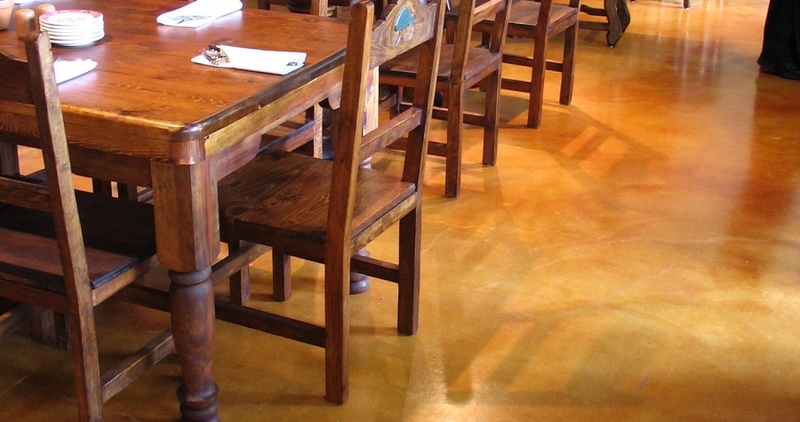 Stain and seal flooring adds design and function to restaurants. 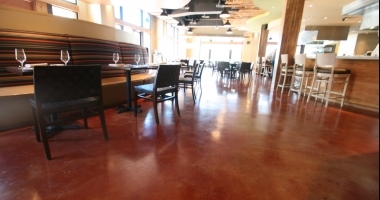 The benefits of commercial flooring as polished concrete include high traction, beauty, low maintenance, and perfectly paired for restaurant settings. 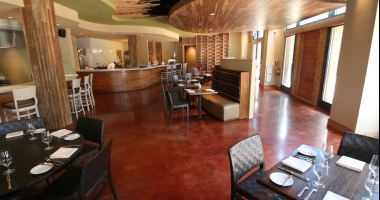 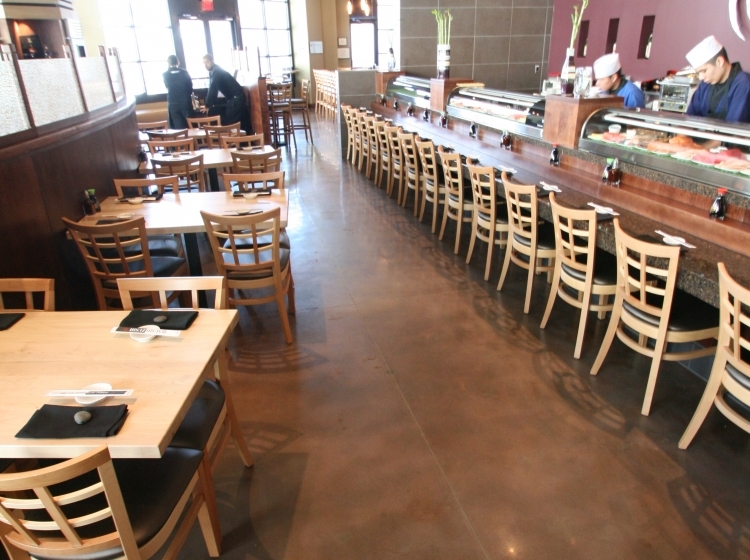 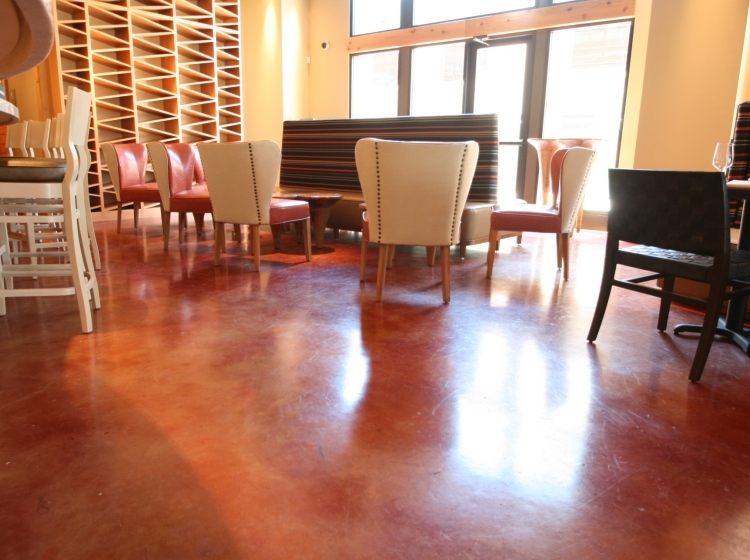 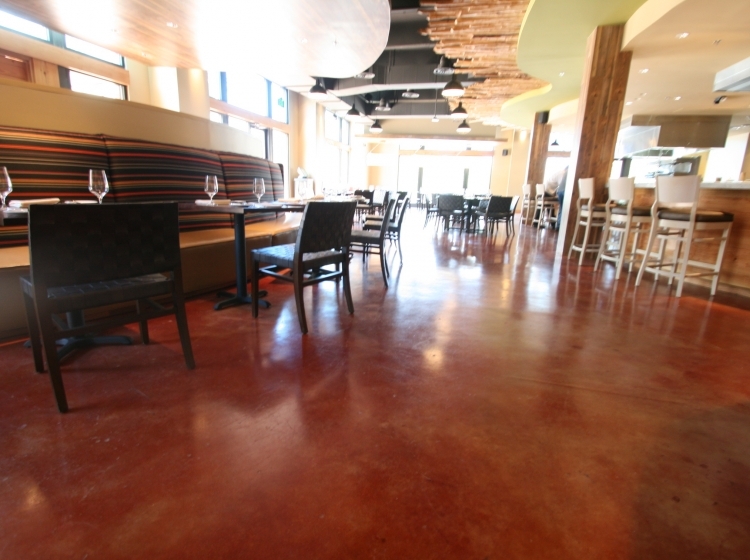 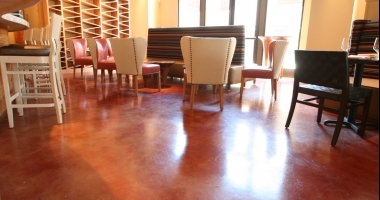 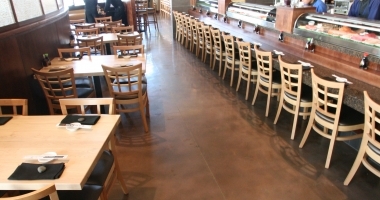 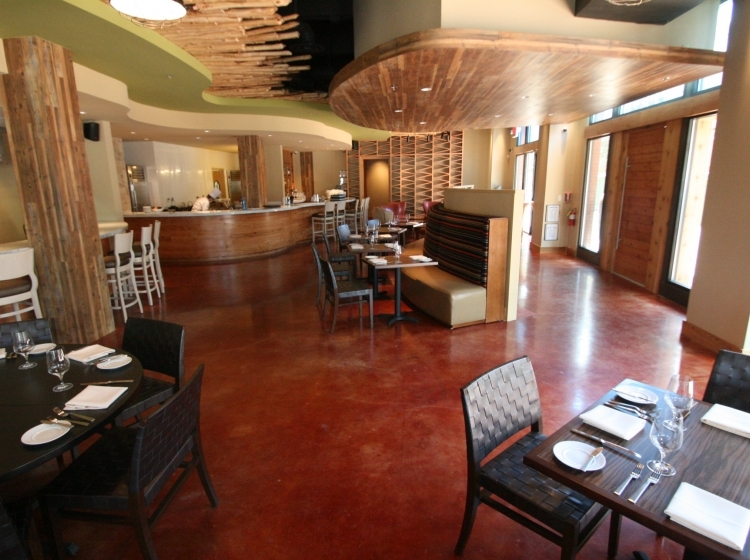 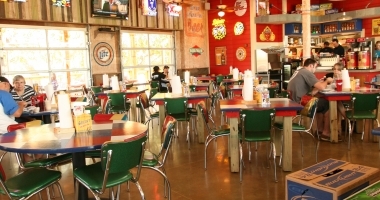 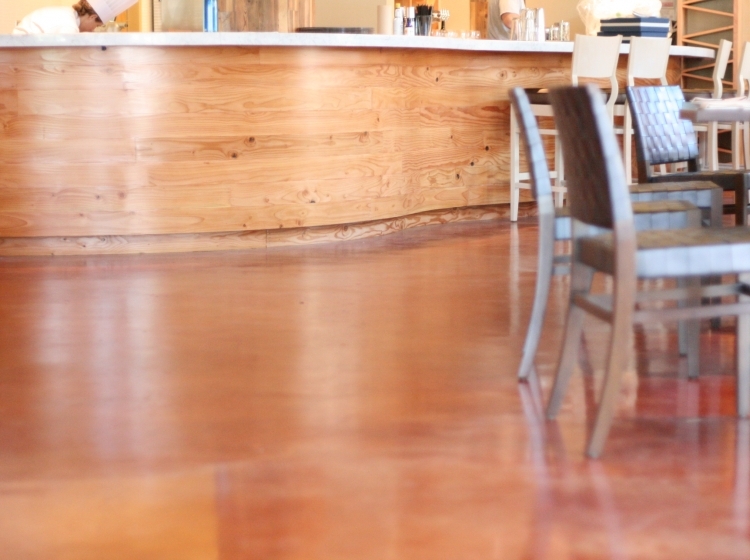 Riverbed Concrete has installed both stain and seal flooring and polished concrete flooring in restaurants throughout Texas. 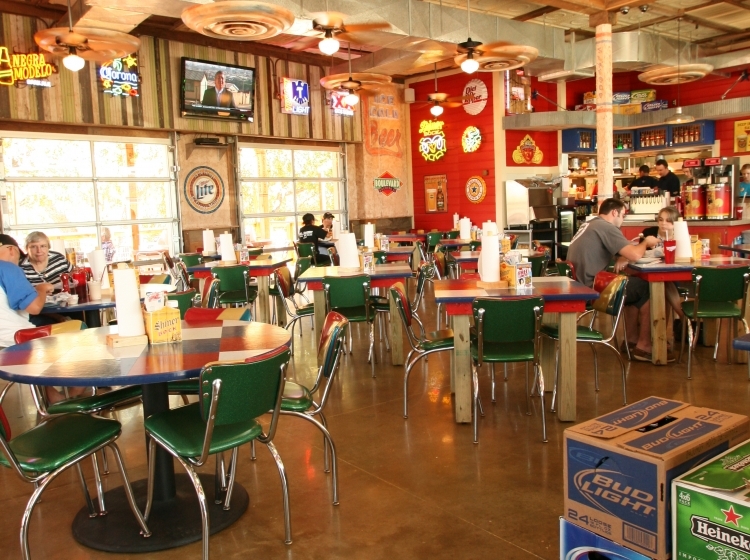 Some of our recent clients include Taco Cabana, BurgerFI, Cypress Grill, Willie's Bar and Grill, The Block, CIA at the Pearl, and 4.0 Cellars.